what an amazing photo – beautiful capture! 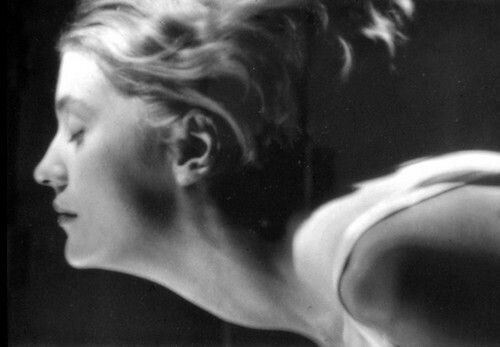 Ive always wanted to do a blog post about Lee Miller and her amazing photos! I think I will!